An award-winning documentary film about one of the greatest Greek American stories — largely unknown in America — is available for viewing. 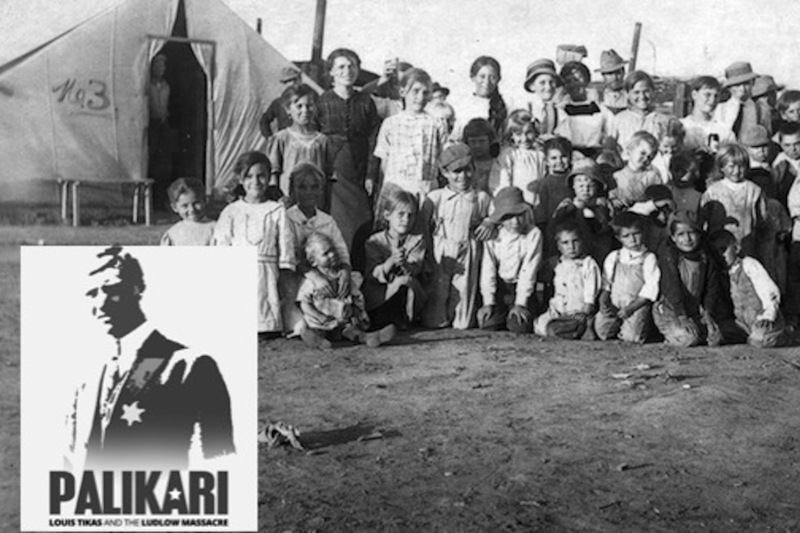 Palikari: Louis Tikas and the Ludlow Massacre about a Greek immigrant from Crete who was a labor organizer in the early 1900s in Colorado has been released on DVD. The sale of the DVDs is exclusively available in The Pappas Post Market. Directed and produced by Greek filmmakers Lamprini Thoma and Nickos Ventouras and executive produced by Gregory Pappas, the documentary (in English) includes interviews with historians and original footage and photography from the era to tell the story of Louis Tikas. The film follows Tikas from his birth in a tiny village outside Rethymnon, Crete to his journey to the United States and eventual settling in Colorado. 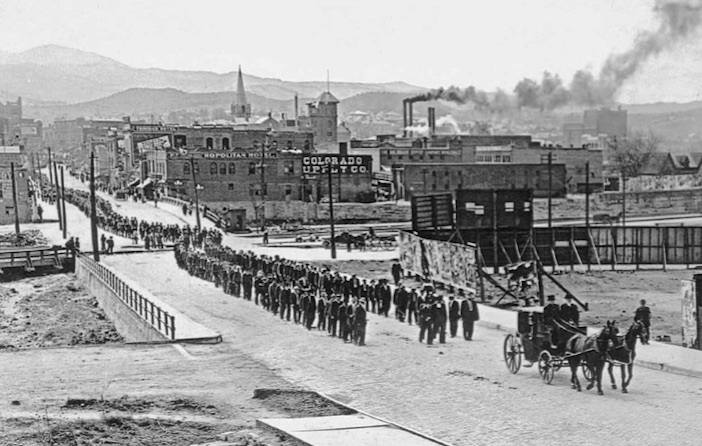 Tikas’ efforts to support striking immigrant coal miners who were being treated inhumanely by company managers and bosses led to a watershed moment in American history known as the Ludlow Massacre. The incident led to federal government commissions which led to many of the labor laws in place in the U.S. today. 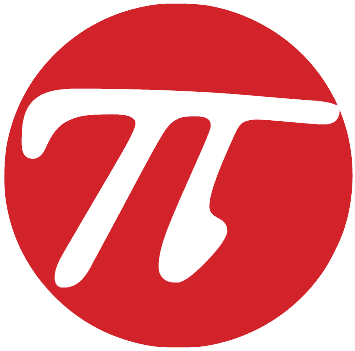 For additional information about the film, visit the website.